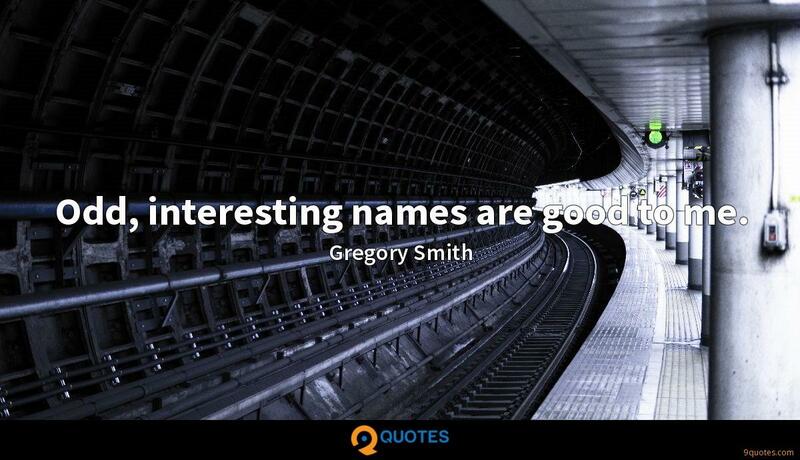 Odd, interesting names are good to me. 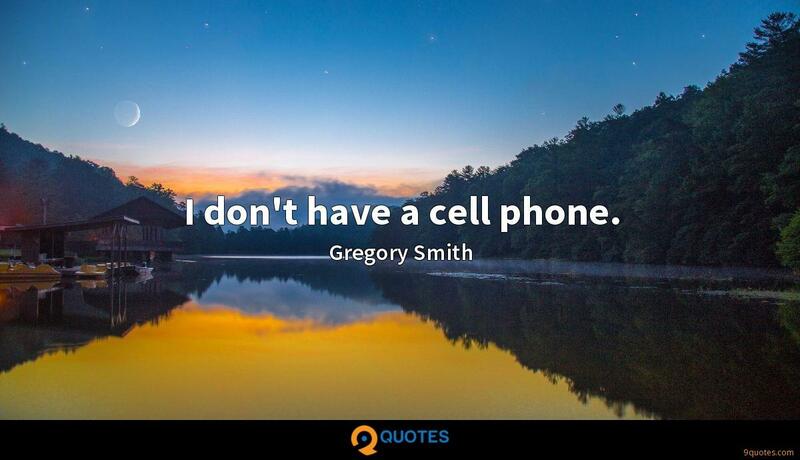 Gregory Smith Quotes. 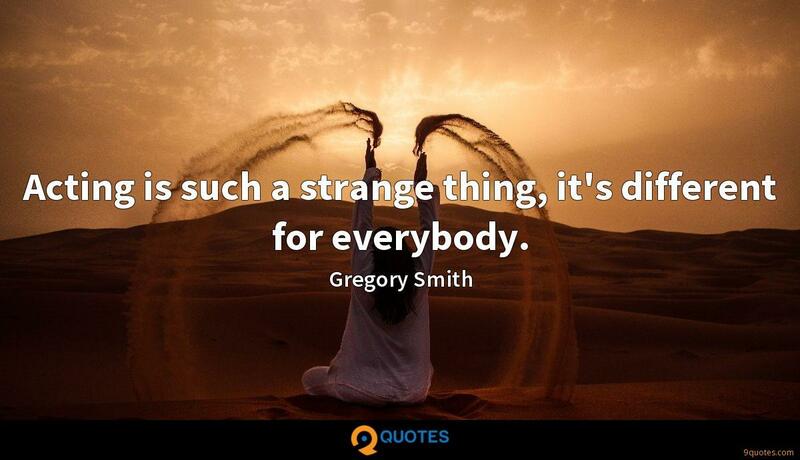 9quotes.com, 2018. http://www.9quotes.com/quote/gregory-smith-561400, accessed 24 April, 2019. 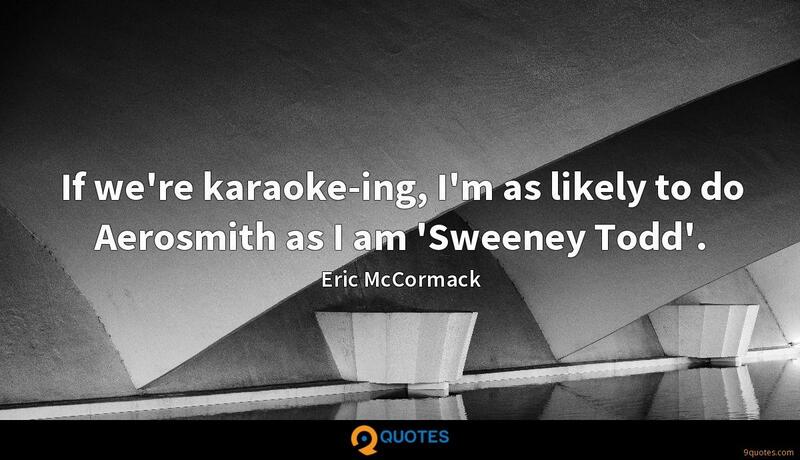 If we're karaoke-ing, I'm as likely to do Aerosmith as I am 'Sweeney Todd'. 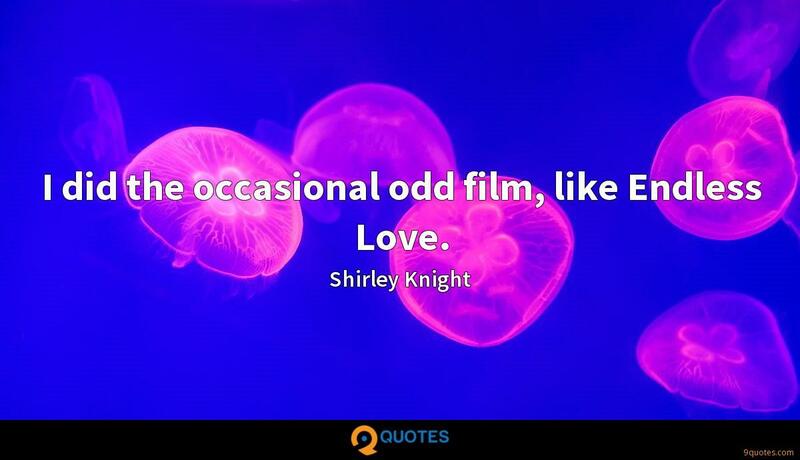 I've gone through several cycles. When I was little, I was the cute kid with missing teeth and funny one-liners. 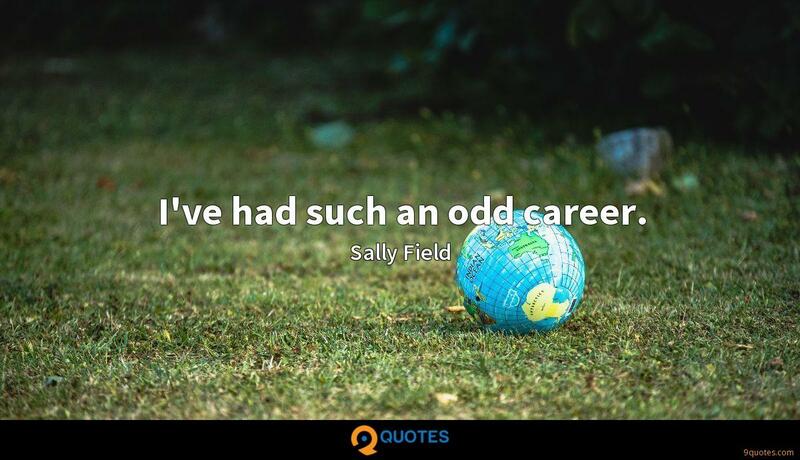 Then I moved on to be the young guy who wanted to be a grownup. 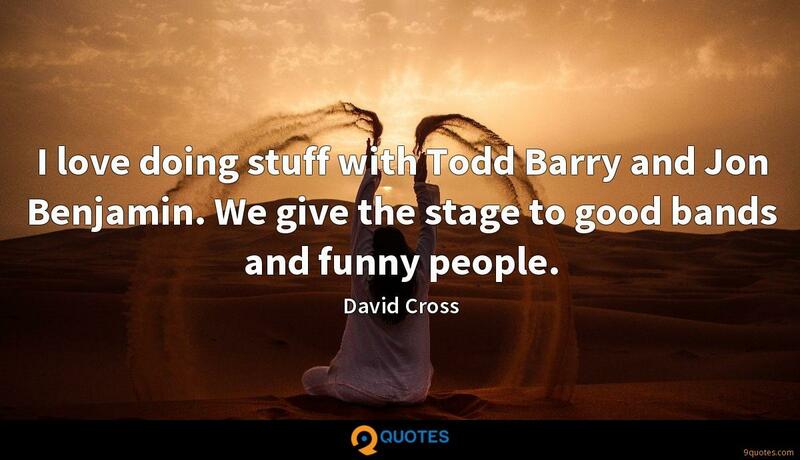 Acting is such a strange thing, it's different for everybody. 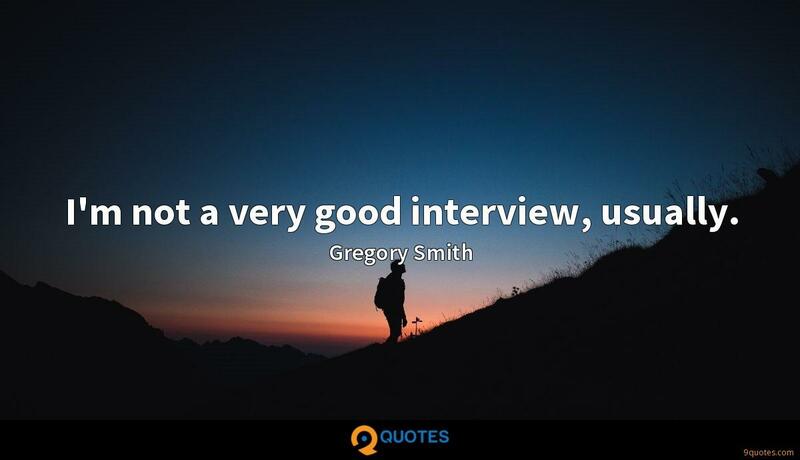 I'm not a very good interview, usually. I drive an old Camaro that I got when I was 16. 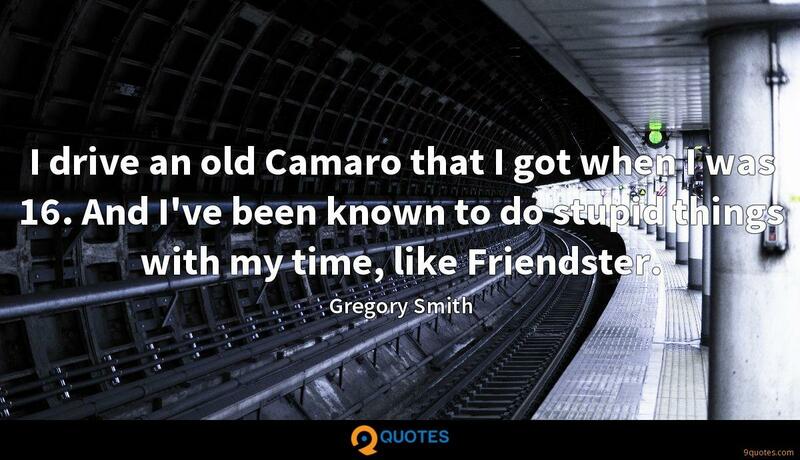 And I've been known to do stupid things with my time, like Friendster.